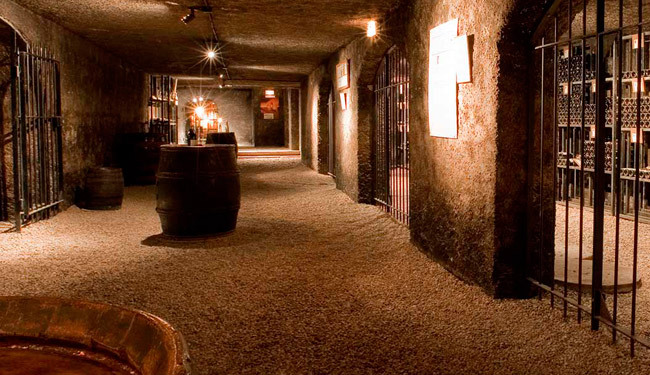 Tour of the cellars and tastings of a wide range of wines from Burgundy. 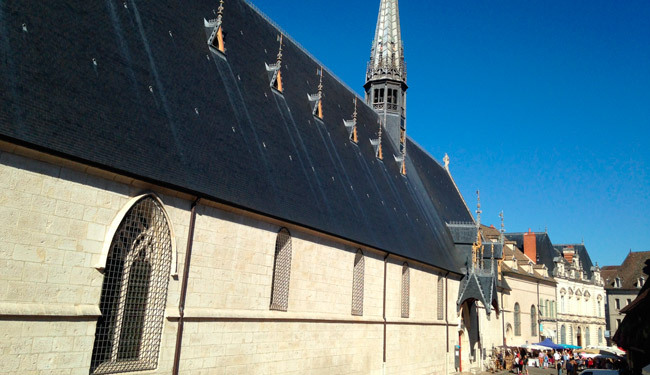 Simple visit or a guided cellar tour as well as a large selection of tastings from 3 to 11 great Burgundy wines. The visit is a good occasion to get to know a bit more about Burgundy vineyard, its grape varieties and classification. 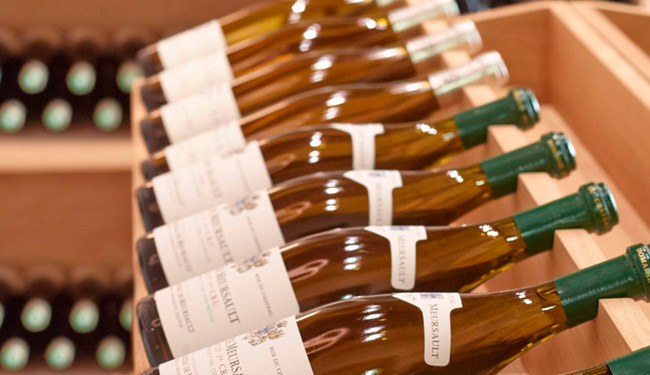 Côte de Nuits, Côte de Beaune, Pouilly-Fuissé, Chablis … all of Burdgundy is present ! Old vintages, wines from Hospices de Beaune, Hospices de Dijon and Hospices de Nuits. Rare wines and a beautiful selection of local gourmet products. 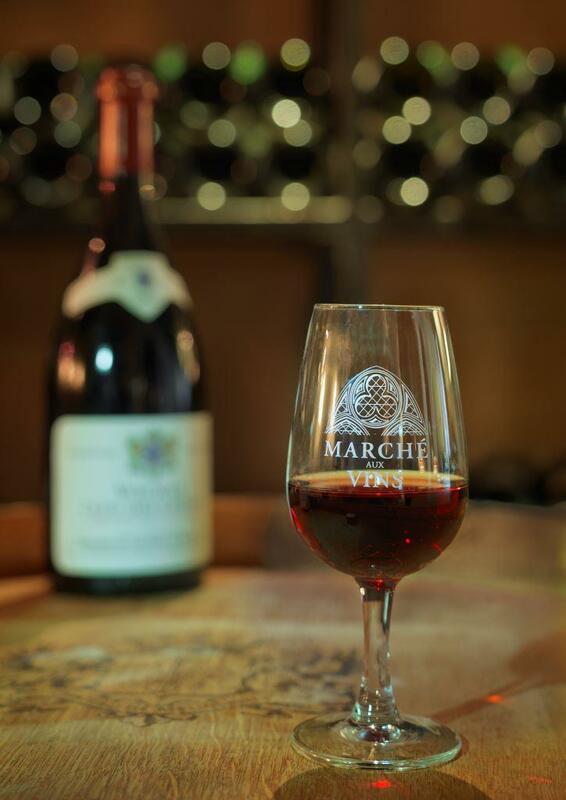 Cellar visits and tastings of great Burgundy wines in the former Cordeliers Church dating back to the XVth century are proposed every day at Marché aux Vins.